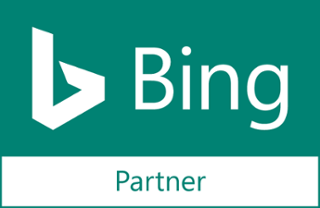 Businesses of every size benefit from a strong PPC plan. However, it’s always worth remembering PPC is a constantly shifting process. With the internet of Things already changing the way we connect, it’s time to prepare for the tech-driven trends taking over in 2018. The mobile takeover was inevitable, and it’s here. Mobile users worldwide have hit over 4.7 billion, and this number shows no sign of decreasing, with forecasts predicting that global figure could reach 5 billion by next year. Furthermore, four out of five people access the internet primarily through their phones, making mobile PPC one of the biggest focuses of 2018. According to Smart insights, one in two people are now shopping via their phones. With this in mind, it’s time to tailor PPC landing pages for mobile first and desktop second. 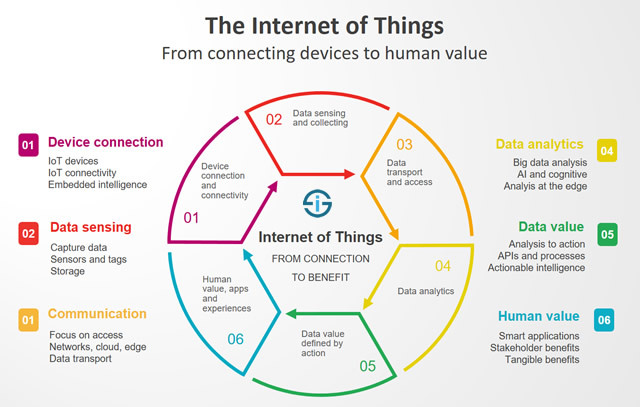 IoT, known as the Internet Of Things has been a key driver in search engine personalisation, and it will become a key way to collect data on customers and shall lead to a completely tailored campaign for each individual. Google personalised search has forever altered audience targeting, and so we’re seeing a big push on utilising audience data and choosing highly segmented options with any PPC campaigns from now on. With mobile PPC taking the lead in rank factor, web developers are putting more attention on enhancing page load speed. One of the more important trends of this year will be improving overall user experience. This means instant gratification with immediate page loading. 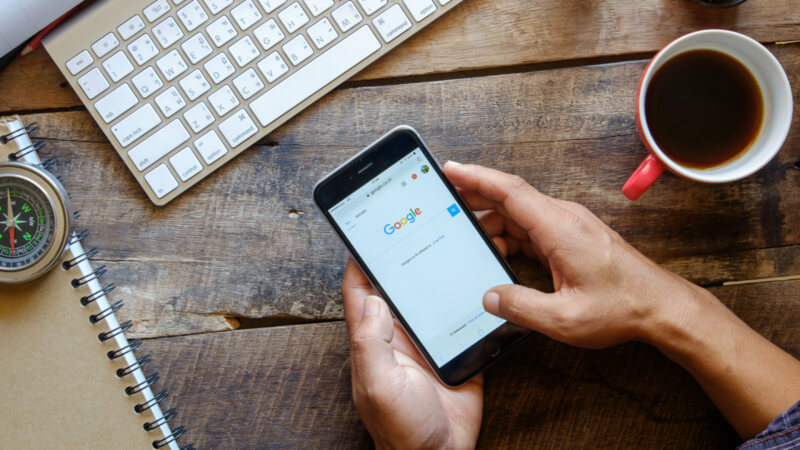 In 2016, Google launched AMPs (accelerated mobile pages) for PPC marketers, this type of page should be assigned to every campaign if you’re looking to improve engagement. The budget set by Google for AdWords has doubled. Implementing a dedicated AdWords manager could be the smartest way to manage your funds. These changes were put in place in October 2017, with some advertisers reporting that clients would feel the effects and others saying it wouldn’t make much difference to their campaigns at all. What is clear. However, is that a doubled budget update can be very confusing. Check out a breakdown of the changes here. It seems like Google and Amazon have been at loggerheads recently. And it might get a whole lot worse as Amazon pushes for ad expansion. 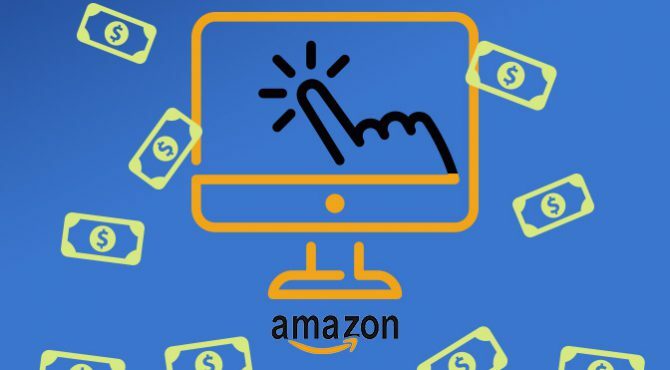 With more and more users turning directly to Amazon for all their shopping instead of other search engines, it only makes sense that the tech behemoth developed their own PPC advertising platform. Keep an eye on that, depending on your business it could mean massive changes! Our PPC experts at SponsoredLinX dedicate time daily to studying and them implementing all the changes that PPC platforms introduce. We didn’t grow to be Australia’s largest digital, marketing company without staying ahead of the curve! If your business isn’t growing the way you’d hoped in 2018, then why not give SponsoredLinX a call? Dial 1300 859 600 and let’s work together on smashing your goals!